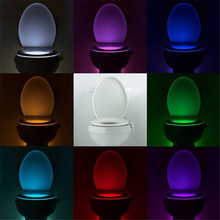 It turns on automatically when you approach the toilet in dark, and turns off after you leave. 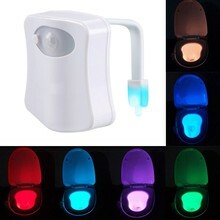 The LED light has 8 colors, the color will change automatically, you can also set one signal color by press the button, if you press the button again, the light color will continue to change. 8 kinds of color will change turn by turn, 60 seconds in a round, and then cycle. 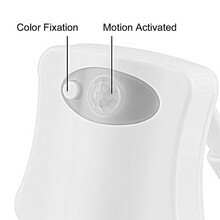 With photosensitive sensor and IR sensor, it lights when people come at night. 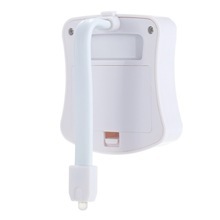 Easy to install, just hang the light on the side of your toilet with the flexible arm, no need to use a sticker, convenient to remove and keep your toilet clean. Power supplied by 3*AAA battery (not included). 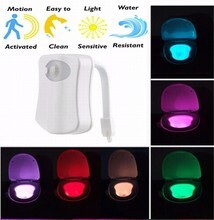 The light is just water splash-proof, do not immerse it into the water. Bu Payment We can accept Credit Card, Master Card, Wiretransfer, Escrow, T/T, Western Union etc. Shipment Most Item would be shipped within 1-5 business days after receive the payment. We usually write packages in low price to avoid tax. The buyer should be responsible for tax or duty charged by their country. Guarantee We guarantee your zero risk purchase experience here. If can’t receive the item within our guarantee time, please feel free to contact us. If receive wrong or broken item, Please contact us before giving any feedback or opening a dispute. Your 5 Star positive feedback is very very important to us which makes us keep improving. Please leave 5 Star positive feedbacks if you feel satisfied. Before leaving any neutral or negative feedback, please contact me and give me the opportunity to resolve your problem and make you a happy customer. Your satisfy is our target, all problems can be solved by good communication. No matter what problem you meet, please feel free to contact us. We will respond you within 24 hours except weekends and Chinese holiday. 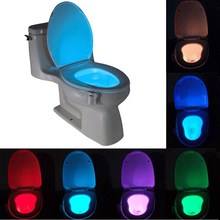 We are manufacturer, wholesale is welcome, please contact us, we can give you some discount.